Looking for a new scarf for you or a friend? 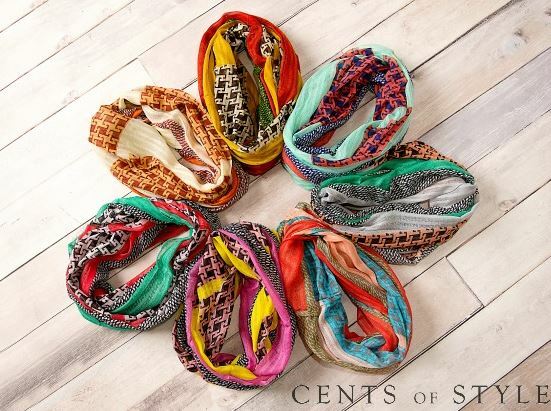 This week for Fashion Friday, Cents of Style is offering B1G1 scarves at $11.95 with code 2FOR1. This means you can get each scarf for $6 shipped, so be sure and stock up. 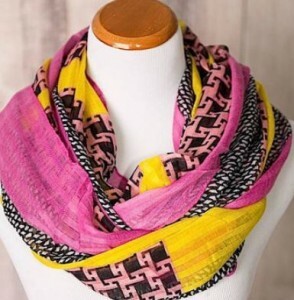 You can buy a beautiful, colorful Spring scarf for $11.95 and you will be offered a cozy, black, cable knit scarf for FREE at checkout. This is nice that you can get scarfs that can fit all the seasons! 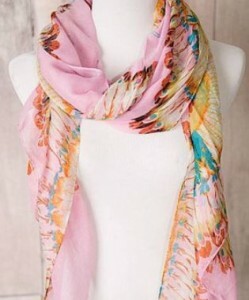 There are about 15 different color/styles to choose from in the Spring scarf. When you go to check out, a pop-up will allow you to add 1 black cable knit infinity scarf for FREE. Offer valid 1/30 only. Shipping is FREE.